The American stream schools will offer the chance for students to take College Boards Advanced Placement (AP) subjects. The objective of AP courses is to prepare student both academically and earn credit for college. It also shows admissions officers the student has endeavored to challenge himself or herself to discover the most in the topics. 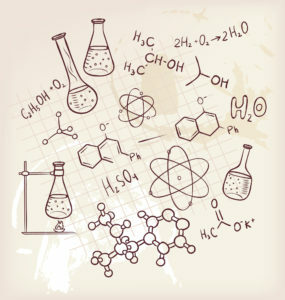 In this blog we will be focusing on the AP Chemistry course, this will cover an extensive range of concepts, fundamentals, and ideas to give student idea of the level expected at the college level. Yet do not let this put you off taking Chemistry, this syllabus has great range and depth to be accessible to students who are willing to work to get results. The design is not just focused on learning the theory but its practical demonstration and application, which is excellent preparation for working in a college environment. 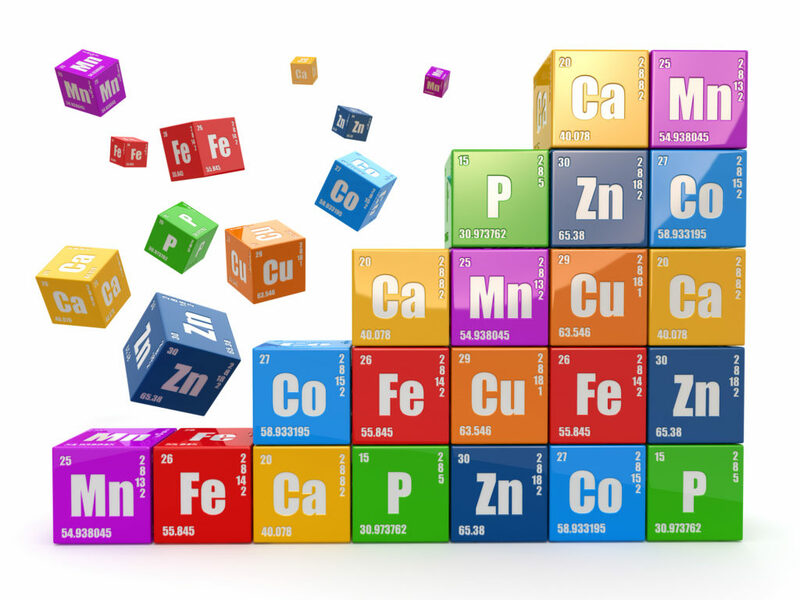 Big Idea 1: The chemical elements are the building blocks of matter, which can be understood in terms of the arrangements of atoms. Big Idea 6: Bonds or attractions that can be formed can be broken. These two processes are in constant competition, sensitive to initial conditions and external forces or changes. These are the major concepts that contain the vital topics to establish a good understanding and knowledge to discuss the ideas. The topics areas covered range from atomic structure, chemical bonding, thermodynamics, chemical kinetics and dynamic equilibrium to name but a few. The way the subject is assessed is in a single 3 hour and 15 minutes exam divided into 2 sections, section I: Multiple-Choice Questions and section II: Free Response Questions. The first sections Multiple-Choice Questions (MCQs) are the standard idea of these type of questions, with a question and 5 possible answers. They are discrete items and can appear in sets that utilize data and experimental setup ideas. There are a total of 6o MCQs in this section these questions can include the use of mathematical skills applied to the concepts and critical thinking. The second section is made up of Free Response Questions (FRQs); these challenge the student to be able to apply their knowledge on a larger scale with a justification of the response and application of mathematical skills to gain all the marks. This section is made up of 7 questions, 3 long response, and 4 short response questions. The diversity of these questions is relatively large and could cover any topic or mixed topics, especially long response. The first section is given a total of 90 minutes to be completed; the second section is given 105 minutes with each section being worth 50% of the marks. This makes timing an issue for the second section as spending the right amount of time on long response to gain full marks but leaving enough time to attempt the four short response. As with many tests, practice mocks are key to achieve and learn the balance of time/effort on these questions. The first section time is pretty good, although some questions do have lengthy information to wade through; at about 1.5 minutes per question, it should be achievable with time left for review. The MCQs are marked by machine; expert AP teachers and college faculty mark the FRQs. The scores are weighted and combined to give a raw score, that score is converted to a score of between 1-5. The aim of this exam is to score between 3-5, this displays the student being qualified to extremely well qualified in this subject. In essence, this AP Chemistry is a challenging course but with effort and hard work, the result is well worth it. If you have questions about AP Chemistry or want help in concept revision just contact us and sure we will be able to help.